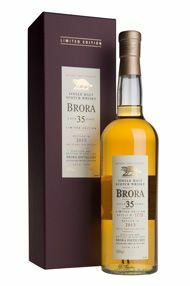 Berry Bros. & Rudd has an extensive and eclectic whisk(e)y range as well as an encyclopaedic selection of information on Scotch whisky regions and international whisk(e)y styles. Just take a look at the sections below. See for yourself and browse our comprehensive selection of Scotch, Japanese, Irish, Welsh, English, Indian whiskies and Bourbon. 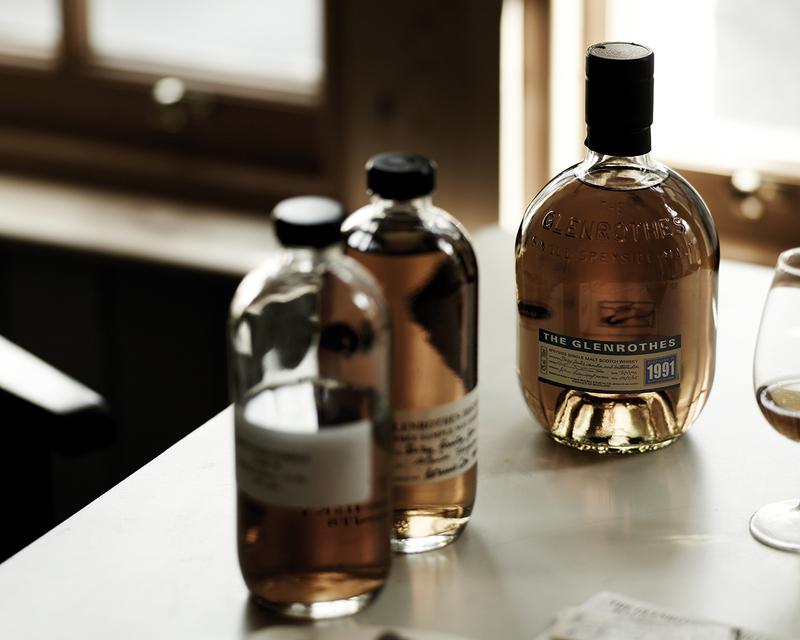 Acquired by us in the early 1990s, The Glenrothes single malt whisky is the flagship in our spirits department. 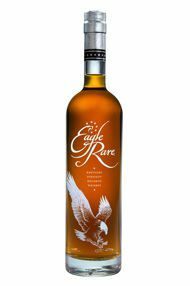 Multiple awards and widespread acclaim by connoiseeurs make this ‘Rolls-Royce of single malt whiskies’. 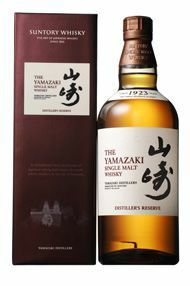 Japan is the third biggest producer of single malt whisky in the world, with the first commercial distillery (Yamazaki) founded in 1924. Broadly speaking, the style of Japanese whisky is not dissimilar to that of Scotch. Penderyn is currently the only distillery in Wales producing single malt whisky. 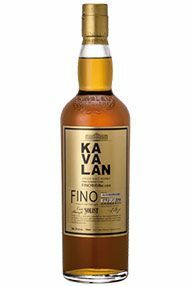 It was founded in 2000 by the Welsh Whisky Company, which was created by a small group of Welsh whisky aficionados. Our extensive range covers all styles - Grain, Blended Malts, Blended Whisky and Single Malts from the Speyside, Highlands, Lowlands, Campbeltown, Islay, Isle of Jura, Isle of Mull, Isle of Arran, Orkney and Skye. Named after a loyal customer to Berry Bros. & Rudd, William Hanger, who was renowned for the striking blue clothes he wore and gained the soubriquet, “Blue Hanger”. 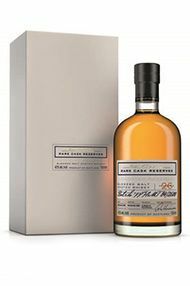 The market for non-Scotch whiskies is blossoming as never before; our range includes examples from India, England, Taiwan, New Zealand and Holland. 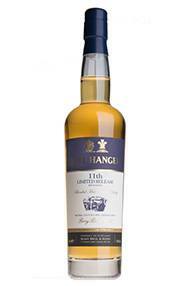 Blended Malts are blends of different single malt whiskies from several distilleries. 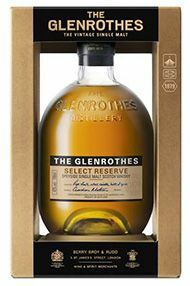 The malts would have been skilfully selected to create an whisky of unique and idiosyncratic character. Bourbon is a spirit unique to America, with a history dating back to the first settlers of Scotch and Irish descent who brought their whisky-making traditions back from the other side of the Atlantic. 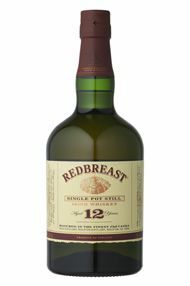 The absence of peat (or the light peating), as well as the triple distillation common to the production of Irish whiskey, accounts for the smoother texture, and a more juicy, spicy, fruity profile of the final spirit.